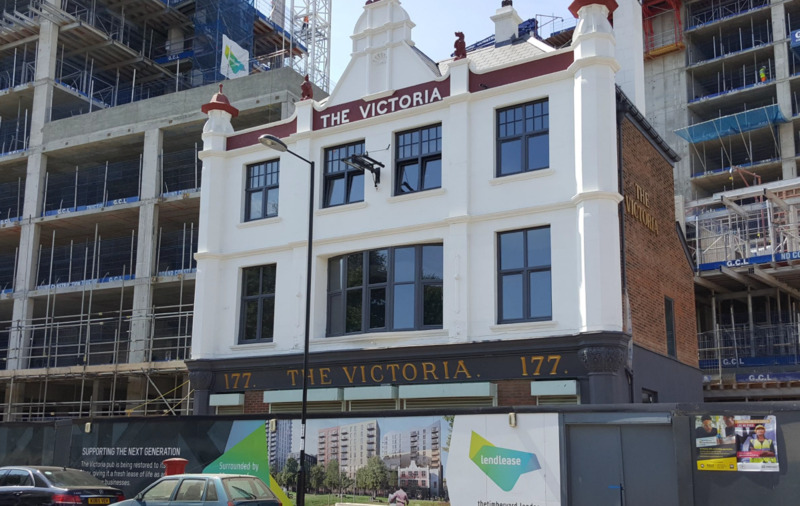 A detached Victorian building fronting directly onto Grove Street in Deptford SE8 and forming part of The Timberyard Development by Lendlease. The property benefits from new replacement double glazed windows to the first and second floor as well as other cosmetic improvements to the exterior. It is otherwise offered in shell condition and will require a complete fit out to suit operators' requirements. There is a patio beer garden at the rear. The Timberyard when completed will create a new economy for this part of Deptford bringing together the existing community with new residents. 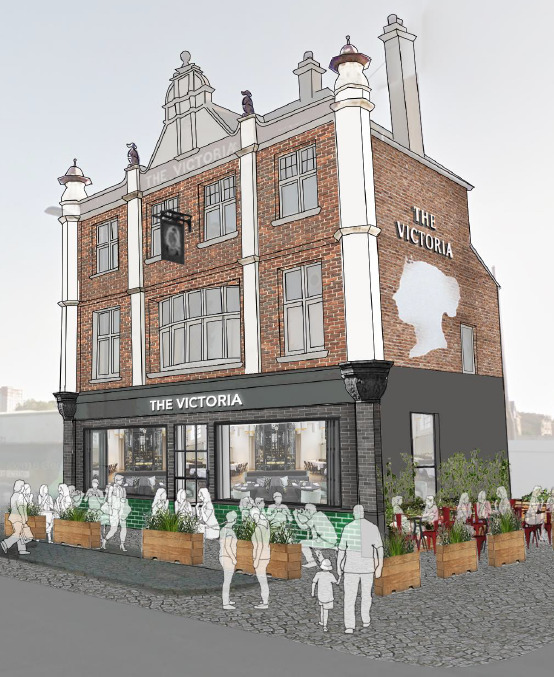 The Victoria has the opportunity to be at the very heart of this, thereby creating an exciting commercial proposition. 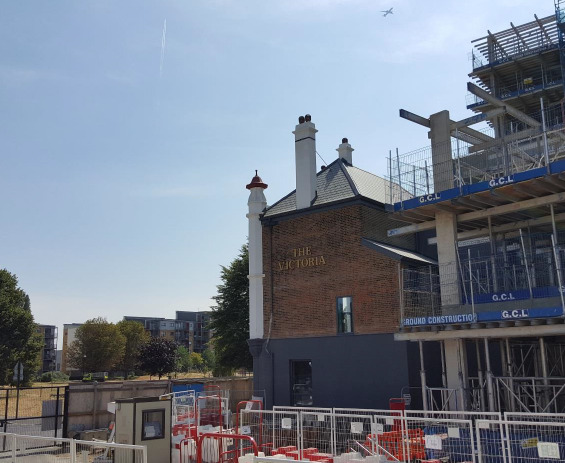 The Timberyard Development is a major regeneration project, situated approximately 200m from the River Thames and close to Deptford town centre and train station (Zone 2) in the London Borough of Lewisham. Deptford neighbours Greenwich and Surrey Quays and has excellent transport links to Canary Wharf and the City. Lease Terms Freehold with vacant possession upon completion. Offers for a new lease will also be considered. Rental offers invited.